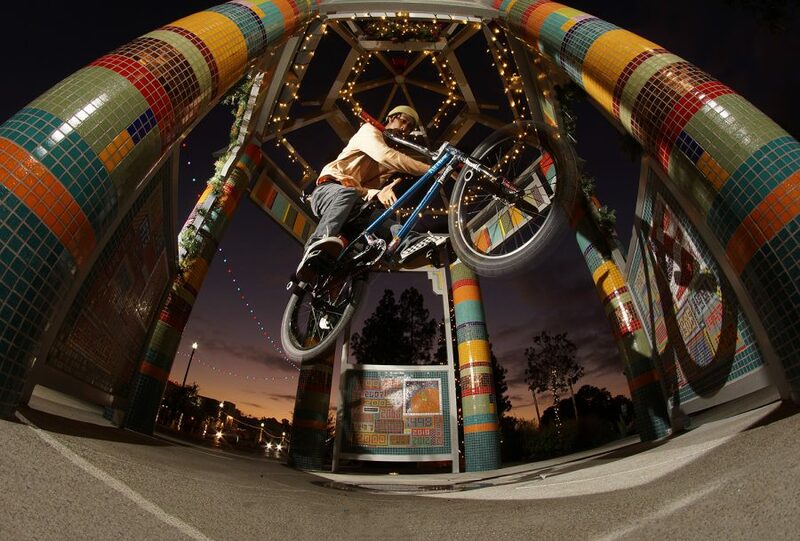 This entry was posted in Photos and tagged bmx, Dominique harris, Paul Covey, San Diego. Bookmark the permalink. You wanting more exposure of your skills hopefully this your break bro!!!! !